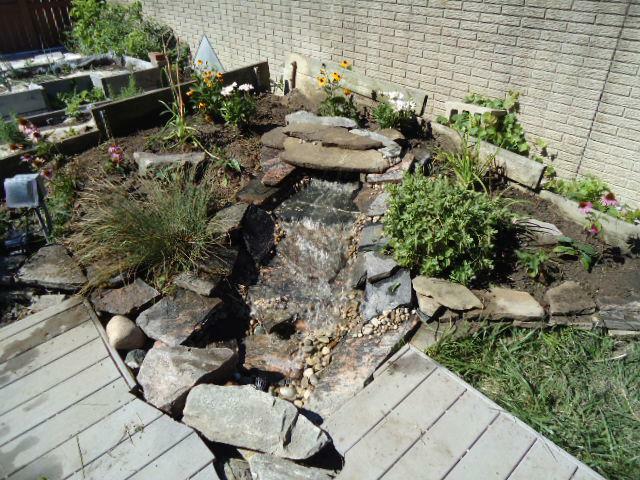 For most people, a pond is something they encounter on a nature walk. But not for customers of The Guy! 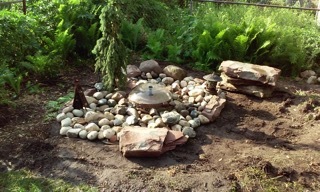 Customers of The Guy can experience the tranquility of a pond or waterfall right in their own back yard. 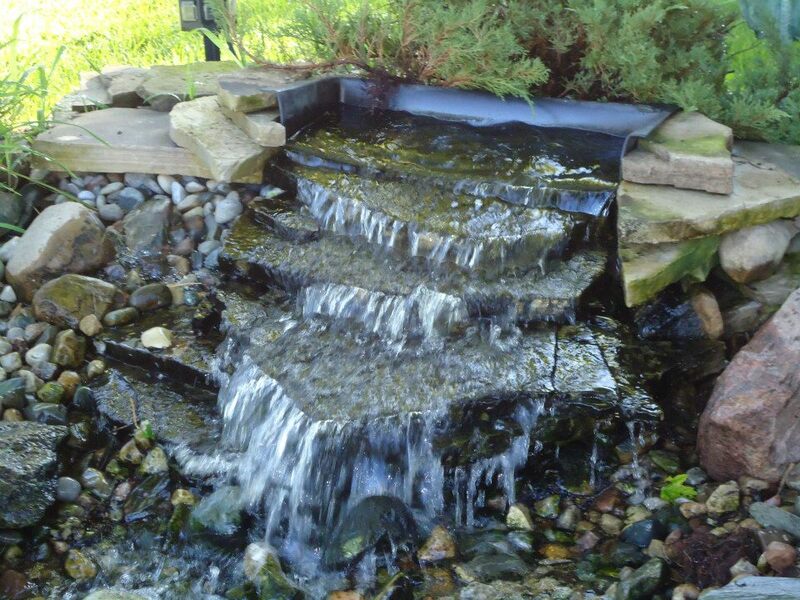 Our ponds are works of art that flawlessly blend into the landscape to appear as if they were always there. 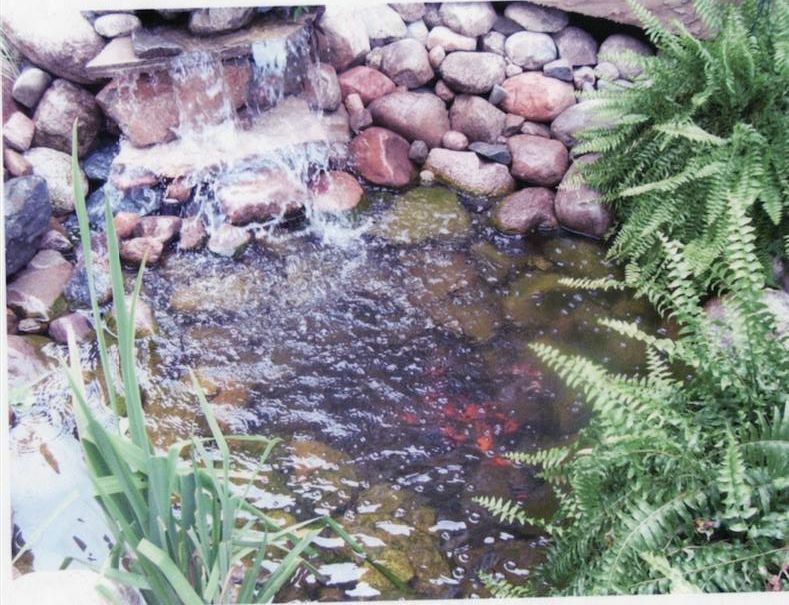 The choices of plants, stones and wildlife such as koi are truly endless, making your pond unique to your space. 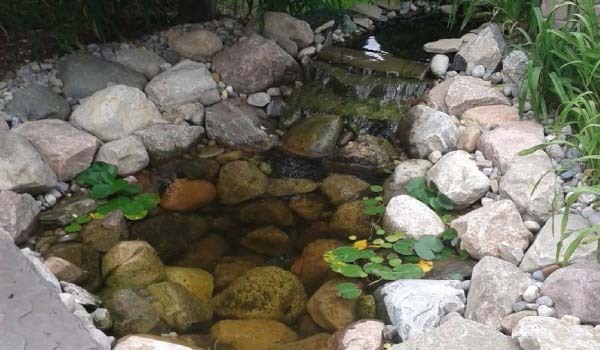 No pond is ever the same. 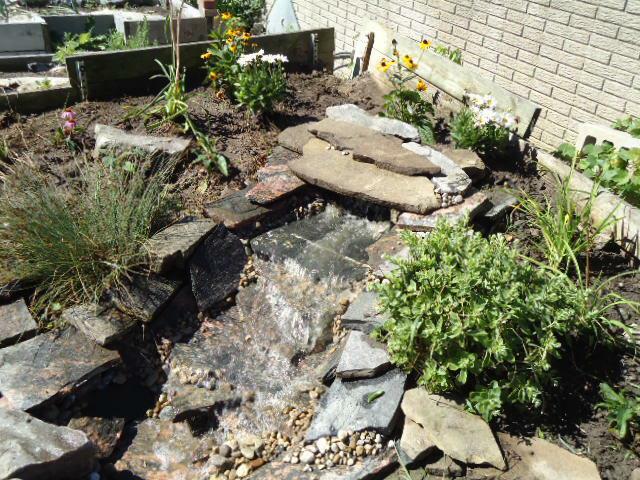 Pondless waterfalls are also an excellent option. 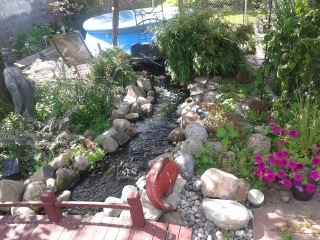 All the natural beauty of a pond but without the pool. 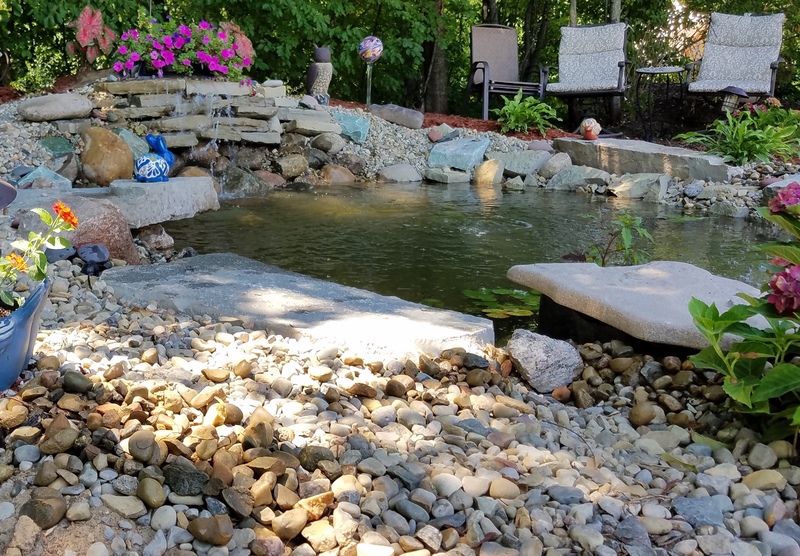 Their peaceful trickling sound will make your back yard a relaxing get away! 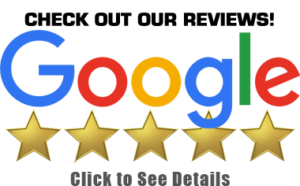 Call 248-837-5090 to schedule or request a free estimate on our site.